The Ukrainian cabinet has finalized a protocol setting out Ukraine’s position in trilateral talks on gas deliveries to Ukraine and the European Union in winter, Energy and Coal Industry Deputy Minister Vadym Ulida told journalists on Thursday. “We approved the protocol without any amendments,” Ulida said. As UNIAN reported earlier, Yatseniuk said that Ukraine maintains that the gas price should be calculated using a formula that takes the oil price into account. 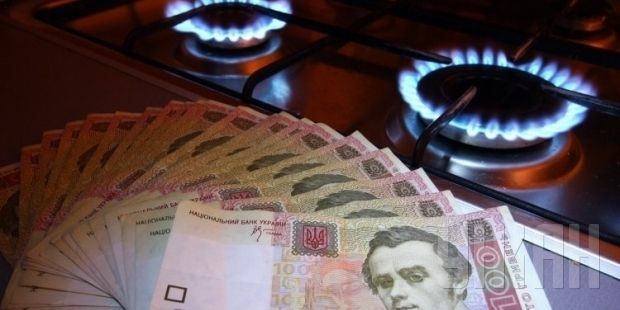 “Based on this formula, the Ukrainian government has determined that this year the gas price should be $378 per thousand cubic meters, not exceeding $365 per thousand cubic meters in Q1, 2015,” Yatseniuk said. “Ukraine also will determine how much gas it needs, and will pay for gas imports on a pre-paid basis. Ukraine insists that the take-and-pay principle be abandoned, and that gas transit receipts be credited to the accounts of Naftogaz Ukrainy. The issue could be resolved by signing a trilateral agreement between Ukraine, the EU and Russian guaranteeing that Ukraine will receive compensation for the price difference if Russia decides to raise the gas price, a representative of the European Commission said.